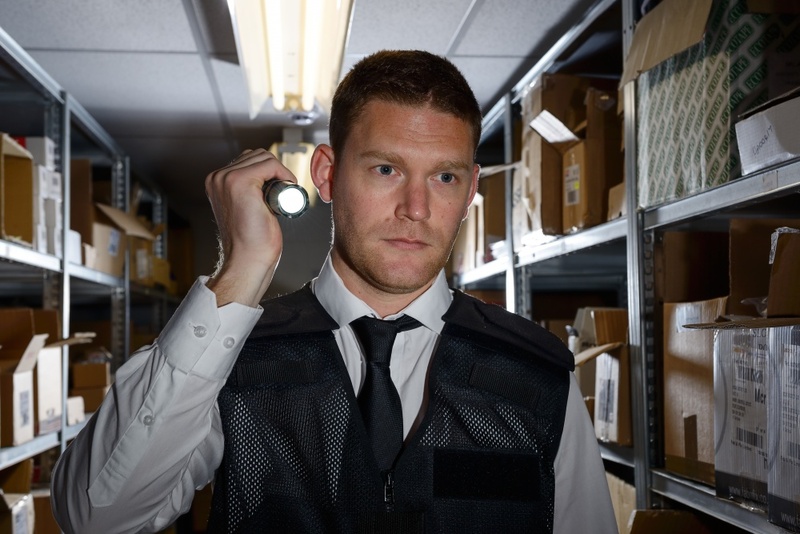 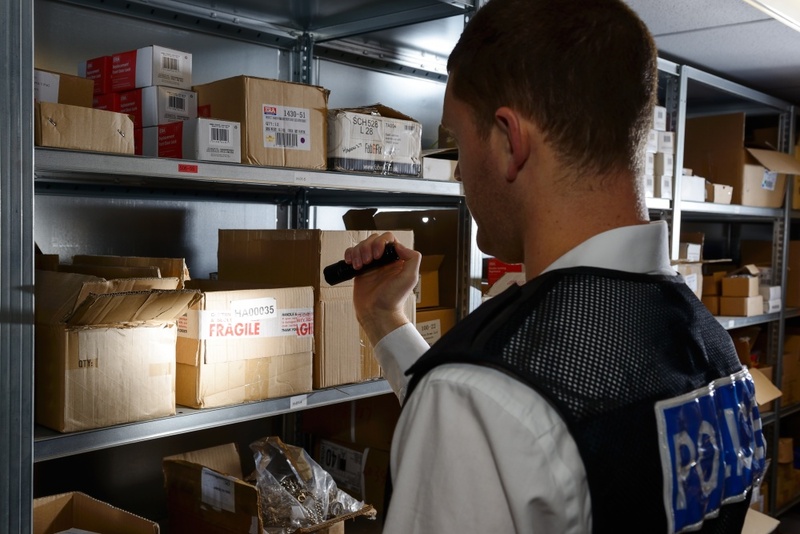 Approved by UK police forces, the Defender Lumos LED torch is incredibly powerful delivering 150 lumens of light and featuring a long-distance beam of 120 metres. 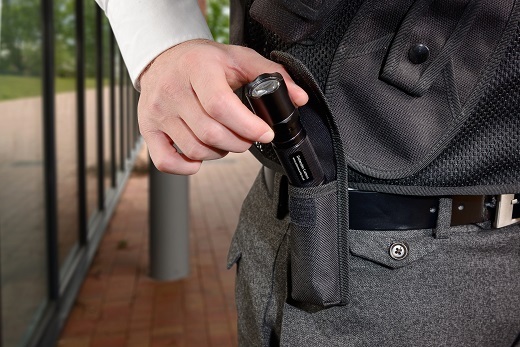 Lightweight and durable with a tough aluminium alloy body the Lumos has a micro textured barrel for improved grip and its simple and comfortable operation is assured with a user- friendly beveled switch on the tail cap. 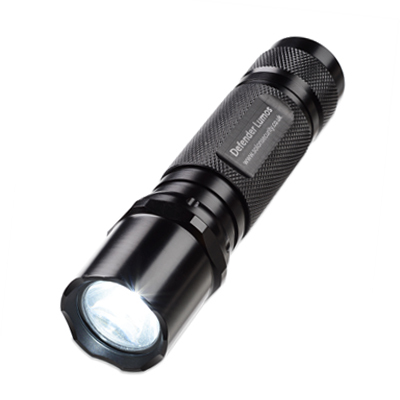 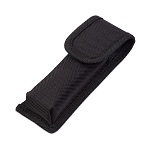 The torch’s IP54 waterproof rating also makes it suitable in a variety of environments and is supplied with a wrist strap.